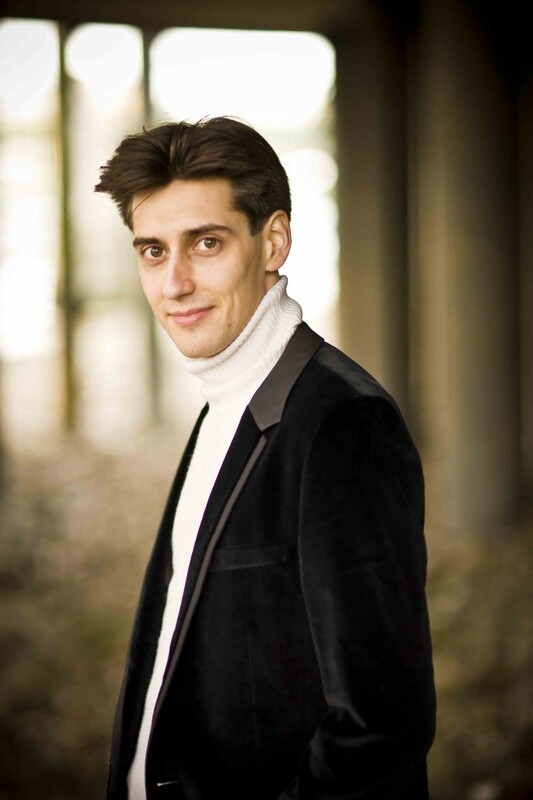 Yevgeny Sudbin, pianist. Photo credit: Mark Harrison. 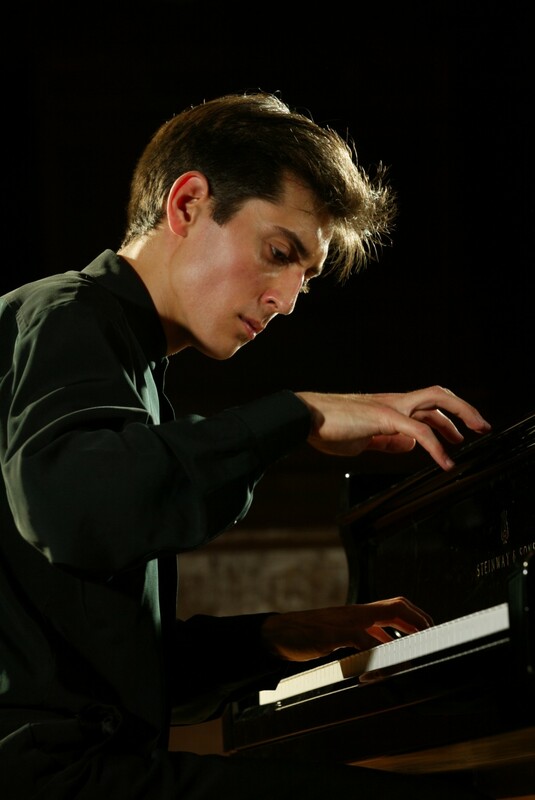 Editor’s note: Guest pianist Yevgeny Sudbin performs the Beethoven Piano Concerto No. 2 with the Kansas City Symphony on the March 27-29, 2015 concerts. Visit the concert listing page for more information on programming and tickets. 1. Tell us about yourself. When did you start playing piano? When did you decide to pursue music as your career? I grew up listening to my parents practicing the piano at home. They both met at the Music Conservatory in St. Petersburg. When I was 4, I began listening to classical LPs that we had at home and trying to play the music that I heard by ear. When I was 5, I started having lessons with my mother and later was accepted into a specialist music school in St. Petersburg, which was very hard to get into. When I was 7, I won the first international piano competition in the Czech Republic. I never really made a conscious decision to make playing the piano my career; it just happened and the piano was always part of my life and concerts happened as a happy side effect. 2. Will this be your first time to play in Helzberg Hall at the Kauffman Center for the Performing Arts? Are you looking forward to working with the Kansas City Symphony and guest conductor Carlos Kalmar? Yes, this will be my first time. I previously performed solo recitals at the Folly Theatre. I am very much looking forward to it. 3. What do you love about Beethoven’s Second Piano Concerto? How does it speak to you as an artist? Why do you think Beethoven’s music seems to stand the test of time — what is it about his music that appeals to audiences? All five Beethoven concertos are extremely satisfying to play. All are different and have their own strengths. No. 2 in particular was in fact written before No. 1 (although the cadenza was written many years later by Beethoven) and people often compare it with a Mozart concerto, which I think can be misleading. I find the music more romantic than his later concertos (which in my opinion are more classical, paradoxically). It has operatic elements in the 2nd movement where you can almost hear the piano sing with a human voice. The last movement has a lot of humour, frequently interrupted by typically Beethovenian outbursts of madness or bad temper (in the middle section). The fugue-like cadenza in the first movement is completely crazy; one can hardly believe it was written by Beethoven; it sounds very modern for his time! I think Beethoven appeals to audiences because the human elements — whether it’s joyous exultation, bad-tempered manners, angst or comedy — are always vividly present in his music. But it is not possible to compress the composer’s genius in just a sentence or two. 4. While you’re here, you’ll give a piano master class on Saturday, March 28. What advice do you give aspiring musicians? Perhaps the most important thing at the beginning is finding a suitable mentor or teacher and later, discovering your own strengths, and acknowledge weaknesses. Discovering and developing your own musical personality becomes key. One has to also rationalise whether a performing career is suitable in the first place. As with most top professions where perfection is not enough to guarantee success, the sacrifices one might have to be prepared to make at times will not be small. Sudbin makes his debut with the Kansas City Symphony perfoming Beethoven’s Piano Concert No. 2 on the March 27-29 concerts. The concert program also includes Dvořák’s Seventh Symphony and Tchaikovsky’s Capriccio italien. Tickets start at $25. Reserve your seat online or contact the Symphony Box Office between 10 a.m. – 5 p.m. weekdays at (816) 471-0400.